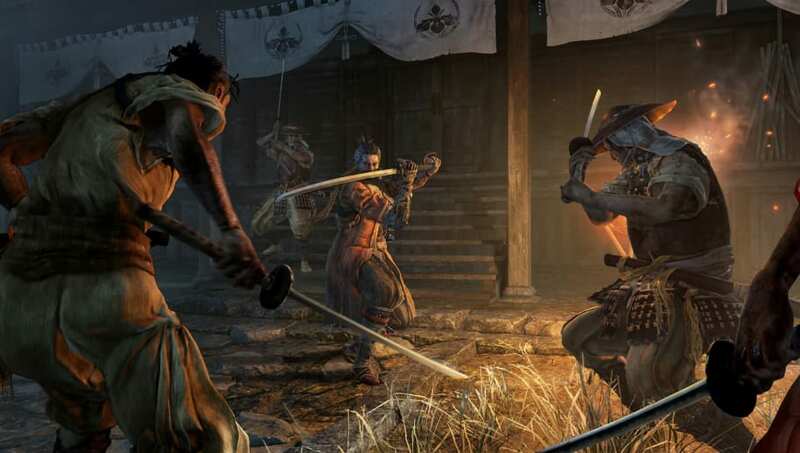 Taro Persimmon Sekiro is an item players can pick up and use in-game. Unfortunately, its exact uses are somewhat of a mystery. Here's what we know so far. Taro Persimmon can be obtained by completing the Kotaro quest line. ​If players bring the peaceful monk a White Pinwheel — which he describes as a Pure White Flower — they can then use the Divine Abduction prosthetic tool to send him to the Illusion Hall. Once there, if they interact with him again, he'll thank players and give them a Taro Persimmon. As for what the Taro Persimmon is useful for, that remains somewhat up in the air. They can be fed to the Divine Child after sufficiently advancing that quest line, but it seems possible this only affects the ultimate ending that a player sees when they complete the game. We'll know more as players take to the internet with their in-game findings.